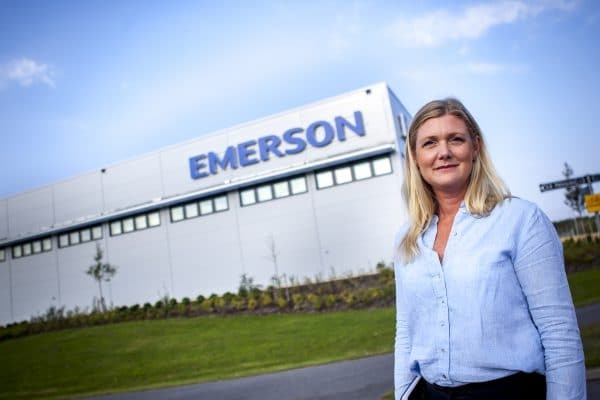 Emerson is a global technology company with more than 130,000 employees and 235 manufacturing locations worldwide. Emerson offers products and services in the industrial, commercial, and consumer markets. The company is comprised of five business segments: Process Management, Industrial Automation, Network Power, Climate Technologies and Commercial & Residential Solutions. Rosemount Tank Radar is part of Emerson Process Management with global headquarters in Gothenburg. The Rosemount Tank Gauging System is world leading in tank management, based on radar level gauges. Emerson Process Management invests in internal management development. A process has been set up for nominating key employees to attend an Executive MBA programme. Through an annual management review the company identifies and assesses talent on a global level. Each department manager and group level manager is encouraged to map the high performers and high potentials who are ready to take on senior management functions within the company. Once a year a few candidates are selected to be interviewed by a team of senior managers. The best candidates are then nominated to attend an Executive MBA programme with full financial support from Emerson’s top management. During the last two years, Emerson Process Management in Gothenburg has nominated two of their most promising managers to the Gothenburg Executive MBA programme. Peter Lagerlöf, Director Process Radar (see image below), explains the benefits of having this kind of internal nomination process. 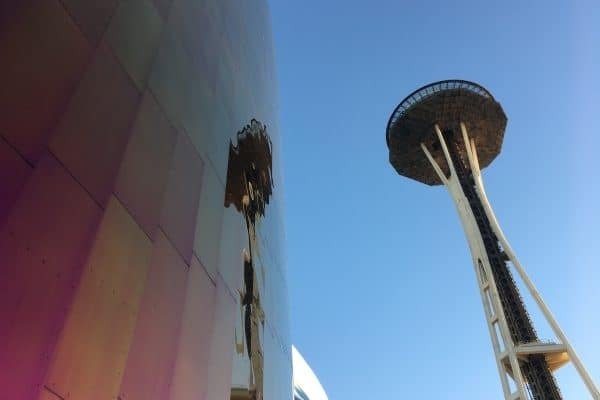 – We work strategically with talent management and our senior management is convinced that an Executive MBA is a good way to prepare our high potentials for general management positions within Emerson. The employees who we nominate to the Executive MBA programme are fully sponsored, in terms of tuition, time and commitment. It is of course a mutual commitment and we expect them to stay within Emerson after graduation. We are currently investing heavily in China, with a new R & D center in Beijing. For that reason, it is valuable that the Gothenburg Executive MBA programme has a strong focus on Asia. 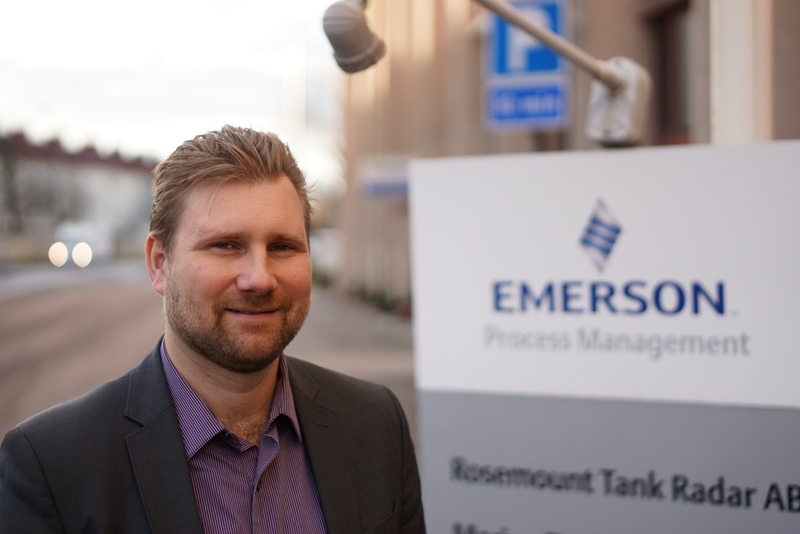 Peter Lagerlöf, Director Process Radar, Rosemount Tank Radar, Emerson Process Management, explains the benefits of nominating employees to an Executive MBA programme.